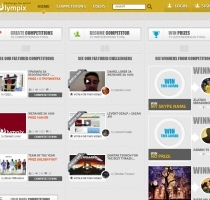 A site created for tennis fans, tennis clubs and tennis coaches. 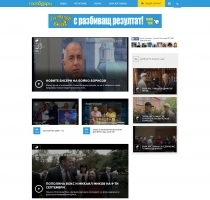 At this site you can find everything you need to raise a child - from his birth to his adolescence. 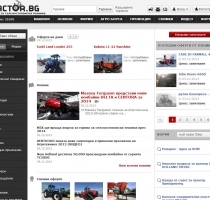 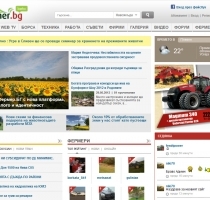 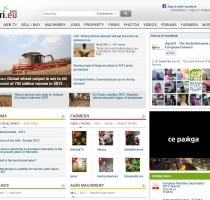 The site occupies one of the top places in Bulgaria in sales of baby stocks. 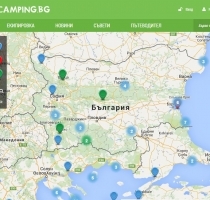 Camping.bg is the first Bulgarian web site that provides information about the camp as a way of resting and exciting recreation outdoor. 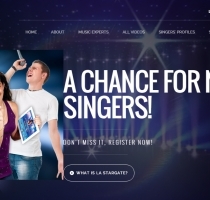 LA*StarGate - a online singing competition platform that allows undiscovered talent all over the world. 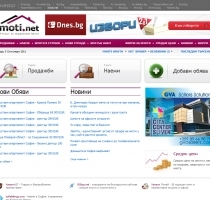 The entirely renovated virtual information portal "For Women"